Posted in Uncategorized | Comments Off on Considering a Target-Date Fund for Your Retirement Plan? 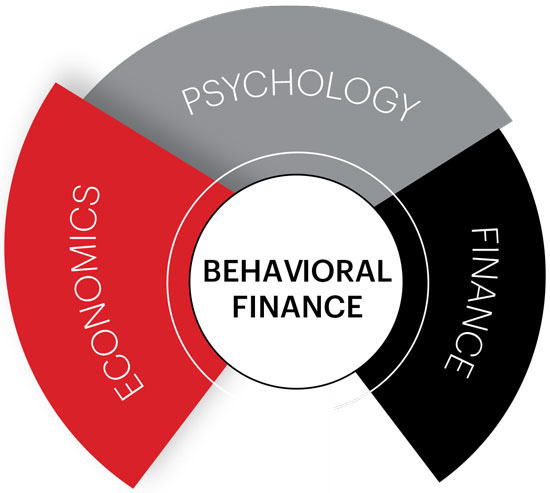 What Is Your Behavioral Finance? The majority of people prepare a monthly budget and allocate certain parts of their pay cheque to certain bills. This “preparation” is slightly different with mental accounting. Mental accounting is the tendency for people to designate particular money for a specific purpose, without consideration for the big picture in terms of practicality. For example, a person can split their money and treat each portion differently, depending on which “account” it’s in. So, money in a savings account is treated differently than money meant for debt repayment. That is, even if a savings account is paying 1% pa in interest and their car loan is costing 7.5% pa in interest, the money they allocate to each “pot” they deem as equal because each “pot” of money has been designated for a purpose. Posted in Uncategorized | Comments Off on What Is Your Behavioral Finance? Have a 401K Plan at a Former Employer? • A rollover IRA allows you to continue any tax-deferred growth. • A direct rollover IRA helps you avoid current taxes and early withdrawal penalties. • You retain flexibility to select investments that fit your specific needs. Posted in Uncategorized | Comments Off on Have a 401K Plan at a Former Employer? Is Your Retirement Account Protected From Identity Theft? 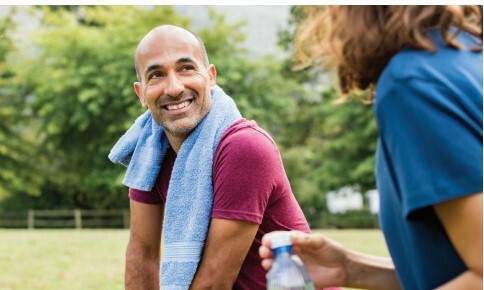 Most retirement plans have advanced identity theft and fraud protection safeguards, and a recent Identity Force survey indicated that 68% of HR executives are actively looking at identity theft protection as an employee perk. To determine how safe your account is, review the online fraud policies and recommendations of your retirement plan provider. Check your account balances and activity at least once a month to be sure there has been no unauthorized trading. To be extra vigilant, be sure to change your username, password and security questions every six to nine months. 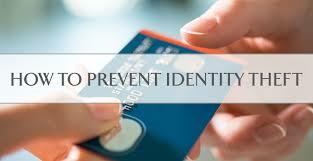 Posted in Uncategorized | Comments Off on Is Your Retirement Account Protected From Identity Theft?